Your kitchen is the heart of your home. From preparing meals to helping the kids with homework or entertaining friends, many families spend most of their time in this room. If yours is feeling a little outdated, a kitchen remodel could be just what you need. As with any home renovation project, you have to create a plan before you start knocking out cabinets. Create a budget before you begin shopping to avoid the sticker shock that comes with choosing everything you want before looking at the price. While your budget shouldn’t be open-ended—unless you can afford it—it also shouldn’t be too rigid. Set a maximum, and then add on a few thousand more. This will give you a cushion in case the contractor runs into unexpected and unavoidable expenses. Do you need more storage space? Are you tired of things falling off the counter because there’s never enough room? When you have a clear idea of what you want from your kitchen remodel, the contractors you interview will be able to give you more accurate written estimates. For even more accuracy, choose your fixtures and materials beforehand. Be sure to plan to your lifestyle and not the ones in the catalogs. A smart refrigerator might seem awesome, but do you really need to take a picture of the inside of your fridge when you can just open the door? Once you set a budget and have a list of ideas, start interviewing contractors. Look for someone experienced, who has references and can provide proof of licenses and insurance. Your contractor should be friendly and willing to communicate with you about your home renovation. 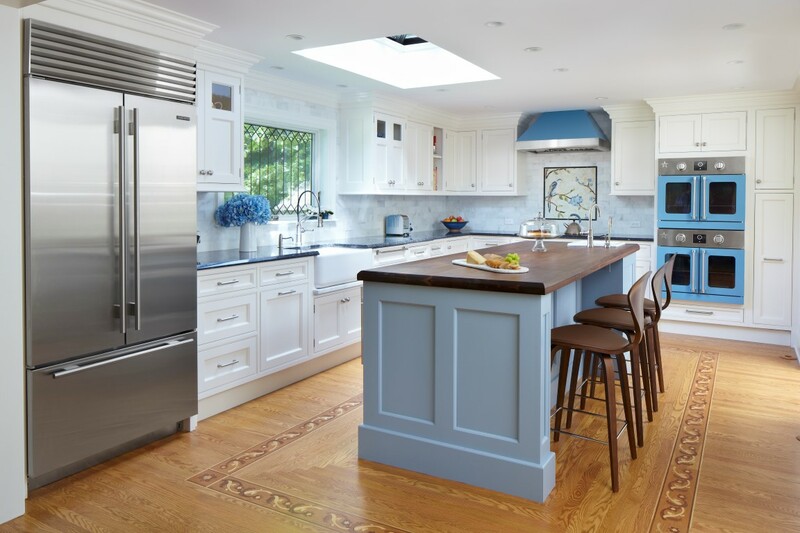 Whether you want a more useful space for your family or you are hoping to raise your home’s value, you can’t really go wrong with a kitchen remodel. Never attempt to do the work yourself, though. Not only will you likely end up making costly mistakes, but it is actually illegal to work with plumbing or electricity without a license in most places. Always hire a professional contractor. © 2019 TR Building & Remodeling Inc.